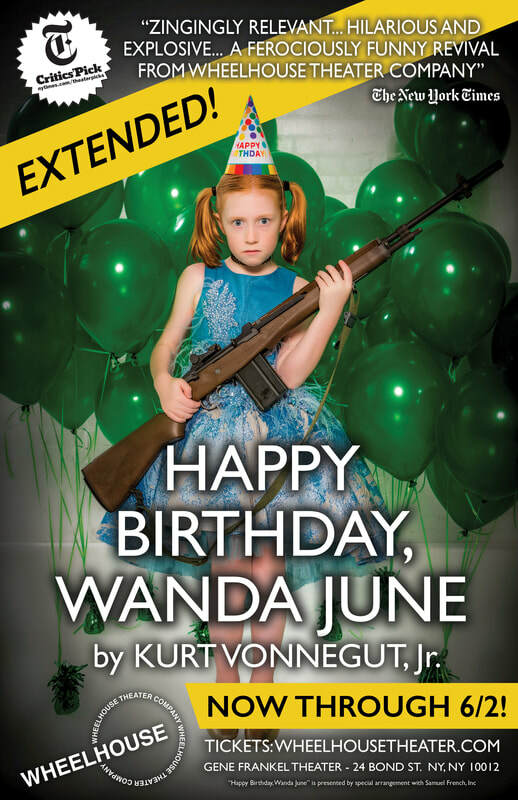 HAPPY BIRTHDAY, WANDA JUNE takes a searing and darkly comedic look at American culture through the brilliantly perverse lens of Kurt Vonnegut. After being presumed dead for eight years, respected war veteran and big game hunter, Harold Ryan, returns home and brings with him an old way of thinking, celebrating a Hemingway-esque machismo and American exceptionalism. Harold soon discovers that the society he returns to has made attempts to progress into a more modern, enlightened cultural narrative. 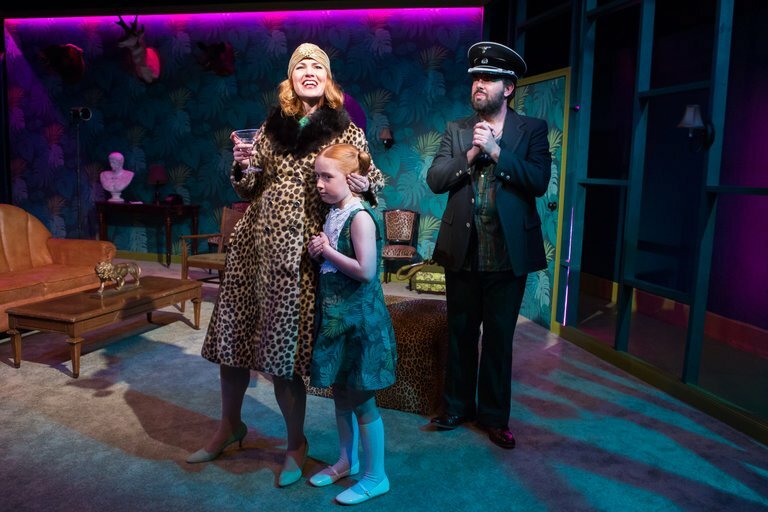 HAPPY BIRTHDAY, WANDA JUNE is a dynamic and often hilarious meditation on toxic masculinity and a capitalistic America's failed attempts at progress cloaked in honor and morality. Simply put, and as the first few lines of the play state, this is a play about men who enjoy killing, and those who don't. 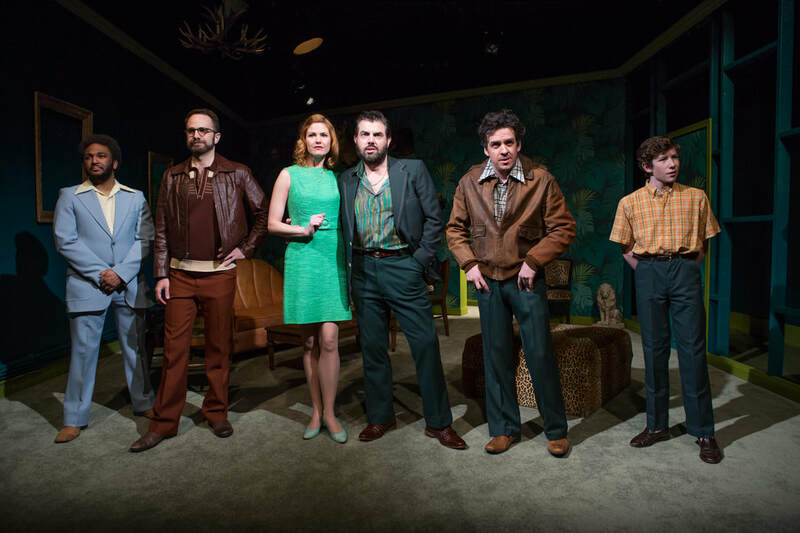 "Toxic Masculinity, Vonnegut Style, in ‘Happy Birthday, Wanda June"
"Kurt Vonnegut’s 1970 play, about a chauvinist blowhard aggressively clinging to antiquated social mores, has found its moment."